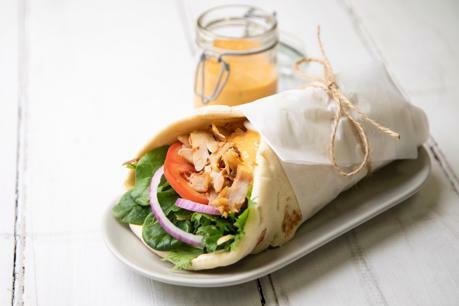 Much more than just a kebab shop, Skewerz offers a range of tasty flavours direct from the Mediterranean! We are now looking to match the exclusive QLD territory with a motivated Master Franchisee. 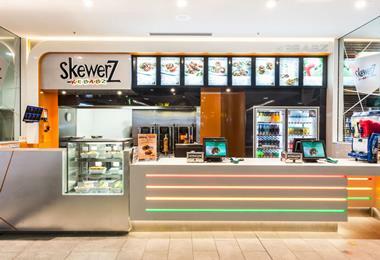 Skewerz Kebabz has arrived in Queensland with 2 stores already in Townsville. Be part of the expansion into Brisbane, Gold Coast and Sunshine Coast with a Master Franchise Territory. by securing the QLD Master Franchise. We love telling people about our food as much as we love making it! Franchisees benefit from carefully mapped out marketing and promotional activities and the assistance and tools to implement their own local area marketing plans. Our marketing and national promotions calendar brings together the latest and most innovative food trends and product development to constantly stay at the top of our game and to keep our customers craving more! As a Skewerz Kebabz Master Franchisee, you’ll have access to more resources than you can point a skewer at! We will provide you with in depth training, tools and support so that you’re ready to take the reins of your exclusive territory. Your comprehensive training will cover all facets of the business from enabling you to focus your energy on sales success, franchise support and brand growth in your region. There's no substitute for great product! Behind every successful Skewerz restaurant is a simple recipe for success - great quality food and fresh ingredients. It's why our customers return, again and again! Much more than a traditional kebab shop, Skewerz offers a range of Mediterranean inspired products including doner kebabs, skewered kebabs, gyros, gozlemes, pita pockets, and now breakfast. Our menu strategy ensures we're able to satisfy customers at every key meal period- breakfast, lunch, dinner and snacking. Australia's love affair with Mediterranean food shows no signs of slowing down! 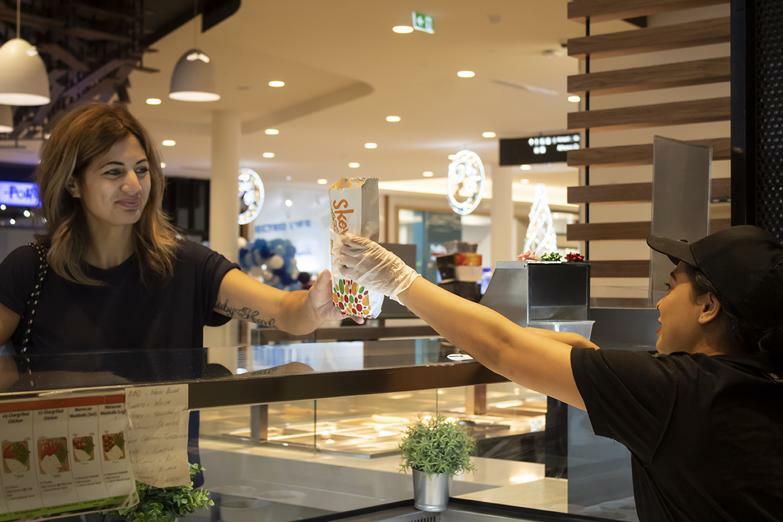 You'll find a Skewerz in 10 food courts throughout Perth, and 2 in Townsville. Franchise network to achieving sales success. If you’re a passionate entrepreneur looking for a fun and successful business we’d love to meet you. Call 07 3175 0637 today, send an email enquiry or visit us at www.skewerz.net.au to find out more. 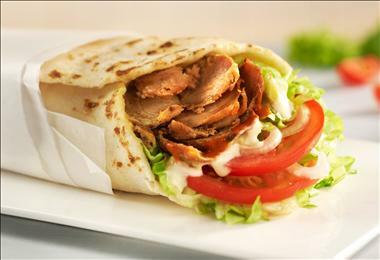 Skewerz Kebabz was founded in Western Australia in 2010 and has established a loyal fan base. There are currently 12 Skewerz stores across Australia - 10 in Perth and 2 in Townsville. Skewerz Kebabz is part of the Aktiv Brands Group. Aktiv Brands is a leading Australian retail food brand developer and manager. Skewerz Kebabz- MANDURAH, WA- NEW STORE NOW OPEN!